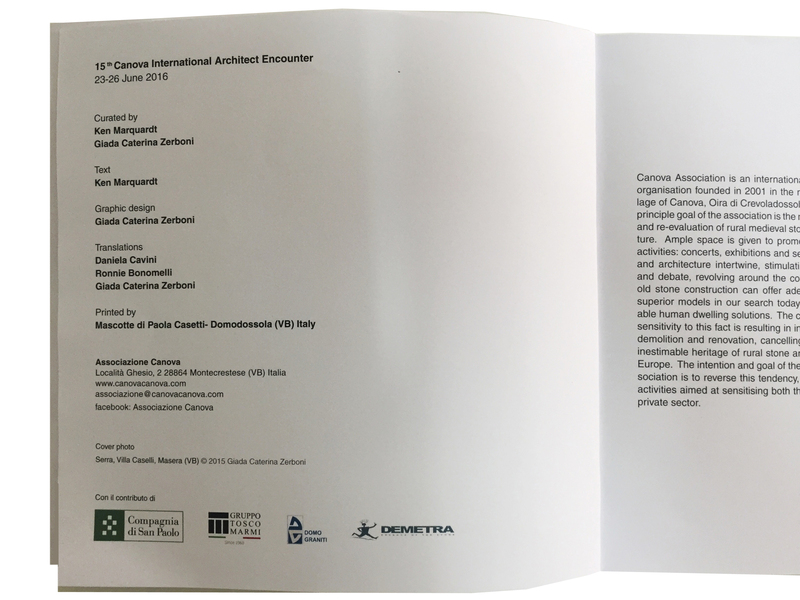 I am so honoured to be part of Canova International Architect Encounter with other 56 distinguished architects from twenty four countries which is organised every year by Canova Association. 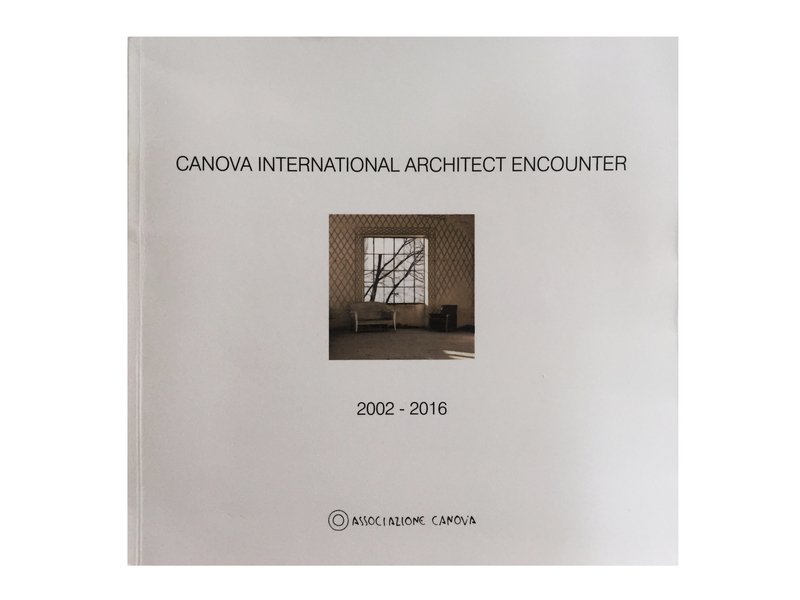 The association has been developed spectacular recuperation and re-evaluation of rural medieval stone architecture in Canova, Oira di Crevoladossola, Italy, since 2001. The goal of the association is to increase the understanding of our cultural heritage of rural medieval architecture. Every year in the month of June, the association organises a meeting -of four architects that are active on the world stage- as an encounter. I was so privileged to be one of those architects and meet with productive and intellectual community of the association. 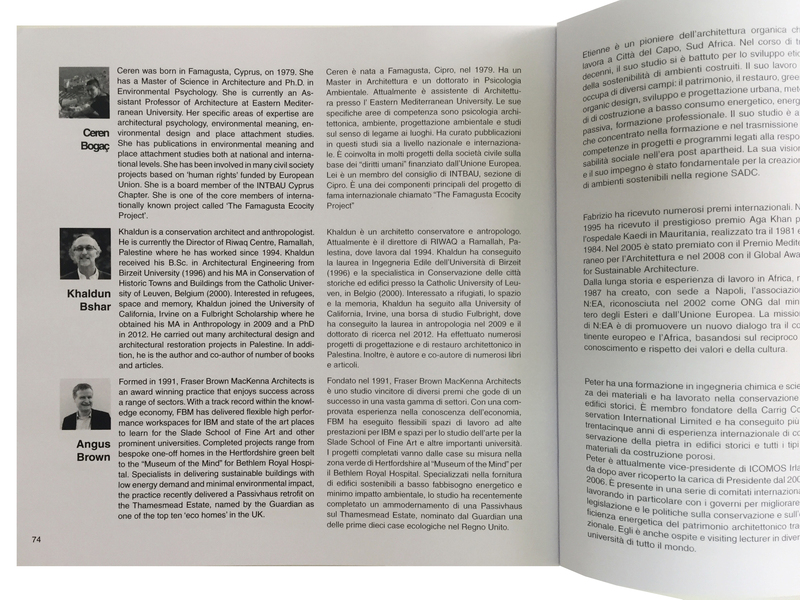 I am very grateful to the each member of the association, especially to Ken Marquardt, Maurizio Cesarini, Paolo Volorio, Patricia Testore, Giada Catherina Zerboni, who shared with me incredible memories in the Ossola Valley. Obviously the activities of the association are not limited only with the architect encounter. The association organises Field School (courses), The village laboratory (Ghesc village), Ossola Valley tours, provides consultancy and make publications about ongoing projects and experiences/ documentations. I believe that every architect and architecture students should visit the Ossola Valley and experience its architectural wonders. 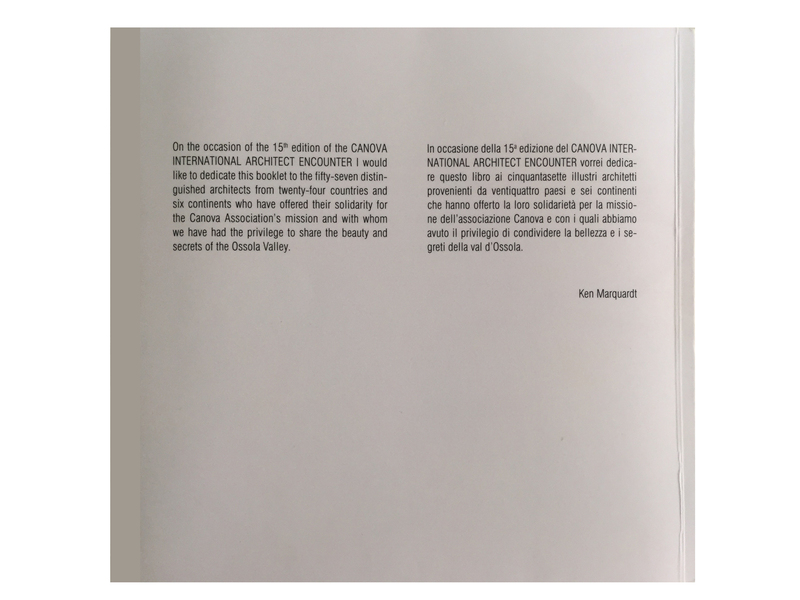 List of participants to the architect encounter: Phillip Allsopp, Je Ann, Suad Amiry, Gustavo Araoz, Steve Badnes, Linda Beaumont, Ceren Boğaç, Khaldun Bshar, Angus Brown, Etienne Bruwer, Fabrizio Carola, Peter Cox, Salma Samar Damluji, Gio Dardano, Arish Dastur, Rodrigo del Canto, Yuksel Demir, Aron Faegre, Gabriel & Gwen Fagan, Patricia Ferro, Kathryn Findlay, Andrew Freer, Andreas Fries, Patrick Marcolli, Bruce Fowle, Adine Gavazzi, Francesco Gnocchi Ruscone, Gunny Harboe, kingston Heath, Minakshi Jain, Ammar Khammash, Randall Kober, Randolph Langenbach, Poonam Verma Mascarenhas, Nina Maritz, Daniel Marquardt, Kelty McKinnon, Vicent L. Michael, Glen Murrutt, Aleksander Ostan, Henrique Pessoa, Dan Phillips, Enrico Pinna & Mariri Virado, Prinzgau Podgorschek, Eko Prawoto, Tom Schacher, Lauren Sickels Allsopp, Greg Smallenberg, Julian Smith, Crin Smuts, Ben Spencer, Angelo Stagno, Christine Tarkowski, Renato Vivaldi, Carol A. Wilson.